It’s that time again! 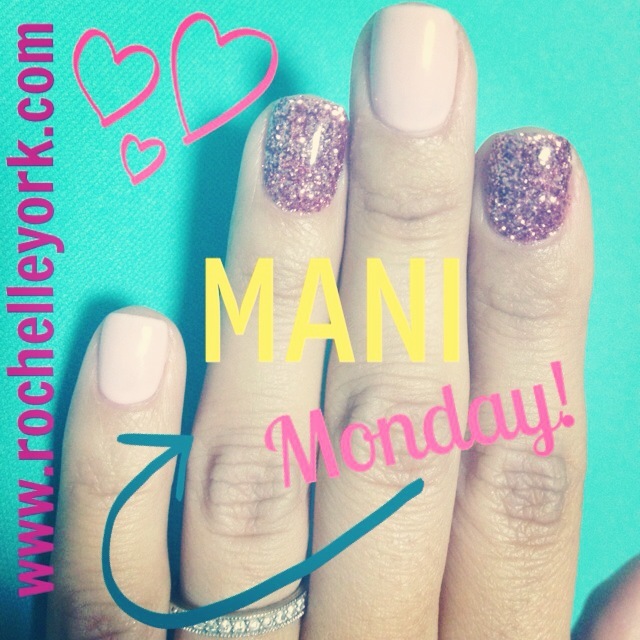 Mani Monday! I hope all of you had a fantastic weekend! The picture above is my nails and the picture below was my inspiration! Hope you like it! //rochelleyork.com/wp-content/uploads/2017/02/RochelleYorkLogo.png 0 0 Rochelle York //rochelleyork.com/wp-content/uploads/2017/02/RochelleYorkLogo.png Rochelle York2013-07-16 11:01:032017-02-27 17:03:24Mani Monday!